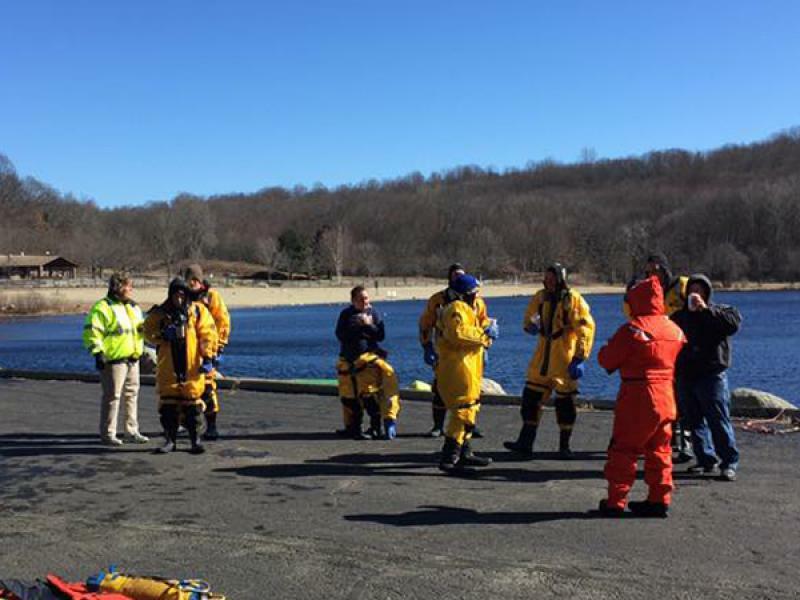 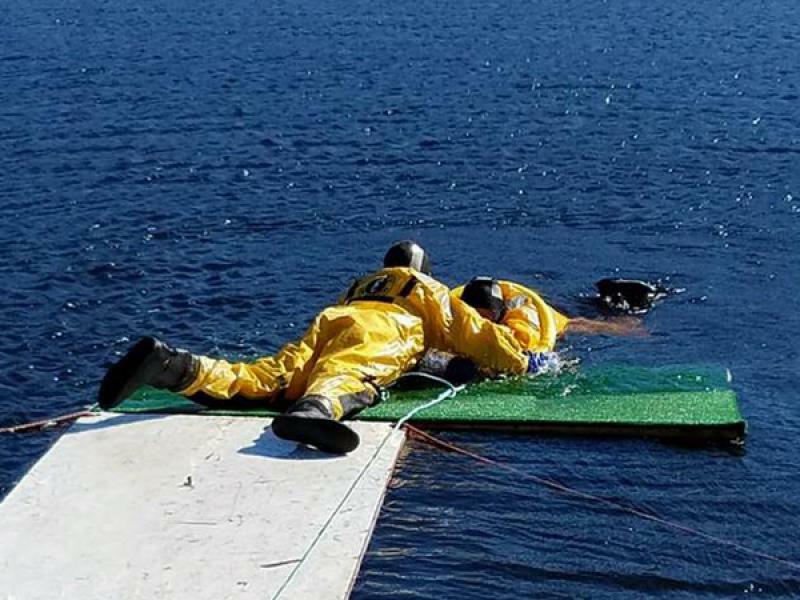 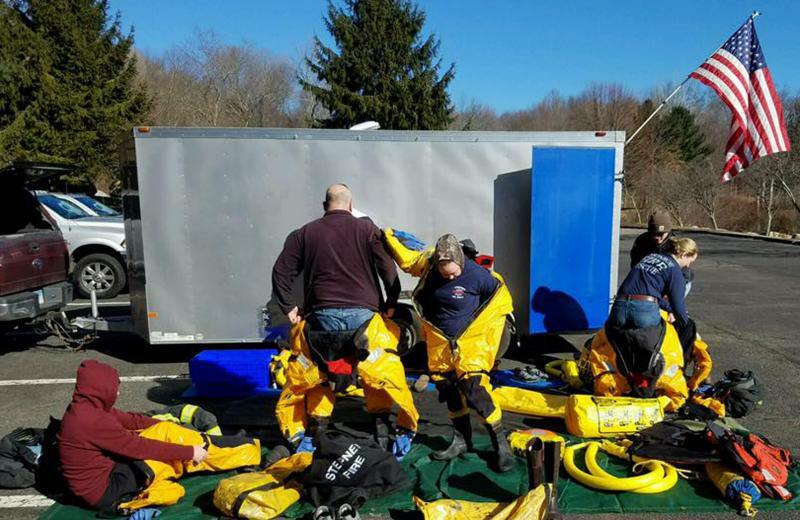 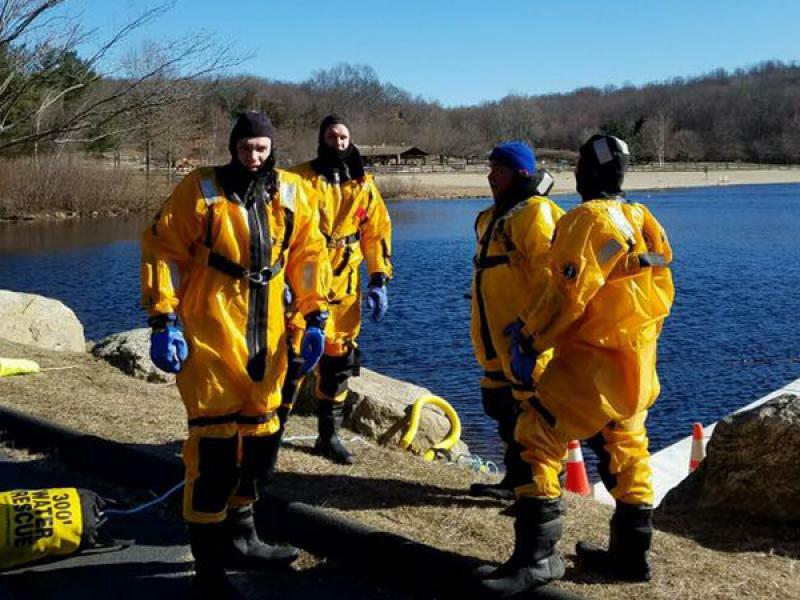 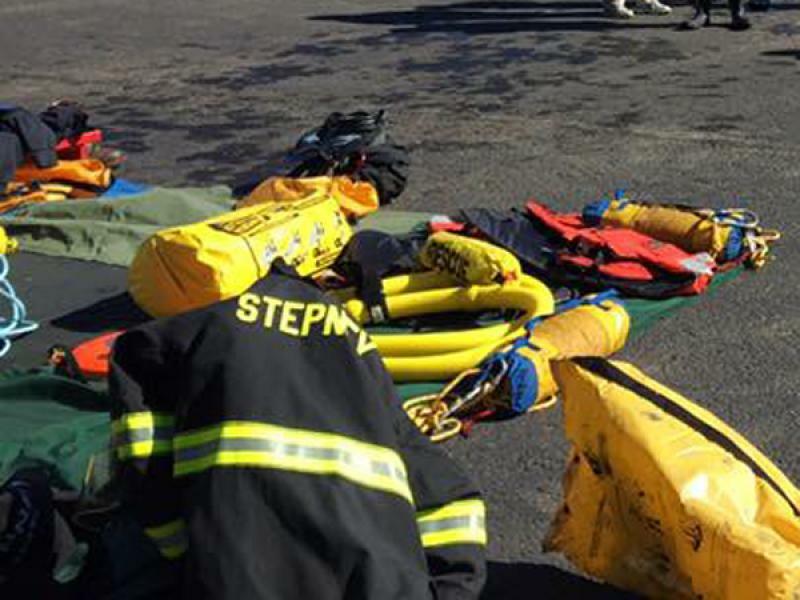 Stepney’s volunteers along with members of the Monroe Volunteer Fire Department recently took part in an ice and cold water rescue class at Great Hollow Lake, to practice and refresh the skills and techniques in order to rescue people and animals who may have fallen through the ice. 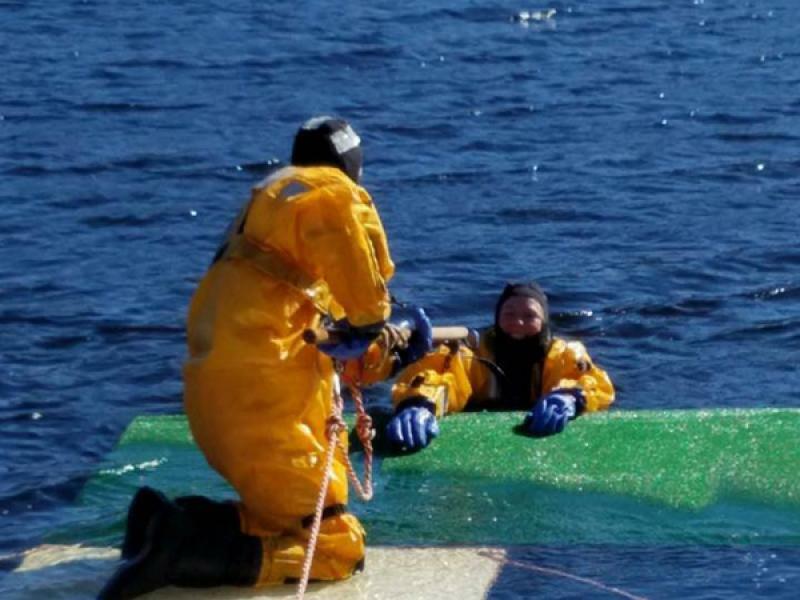 The average air temperature was 20 degrees. 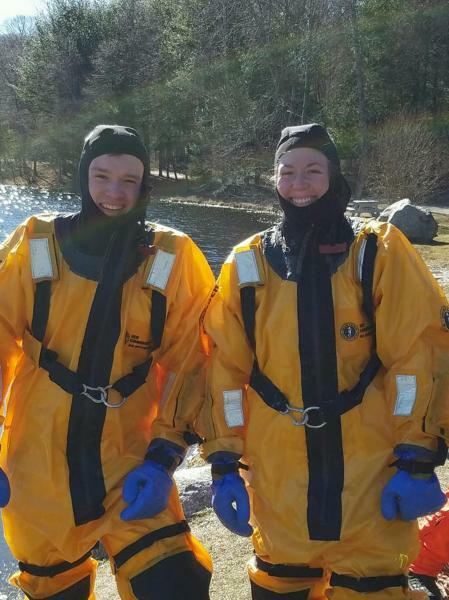 The temperature of the water was BRRR!